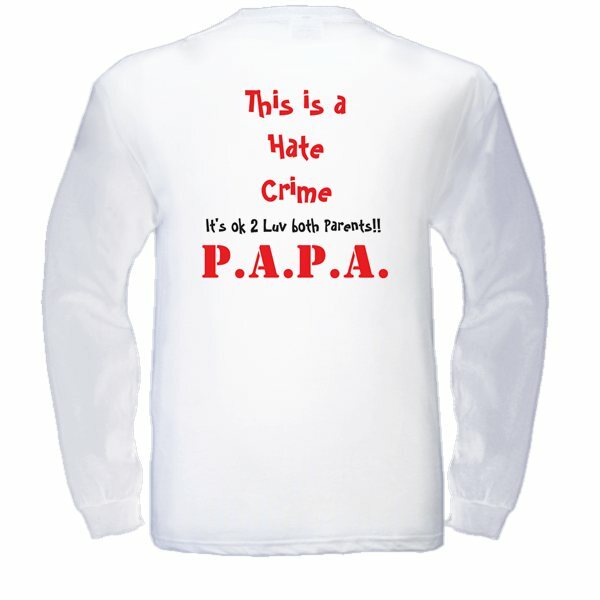 Parental Alienation is a method of Child Abuse! The dominate(alienator) parent destroys a child’s previously normal, healthy, loving relationship with the child’s other(alienated) parent/grandparents. Some (alienator) parents incorporate this in to larger sectors such as: joint custody, domestic violence, and family court stipulations. 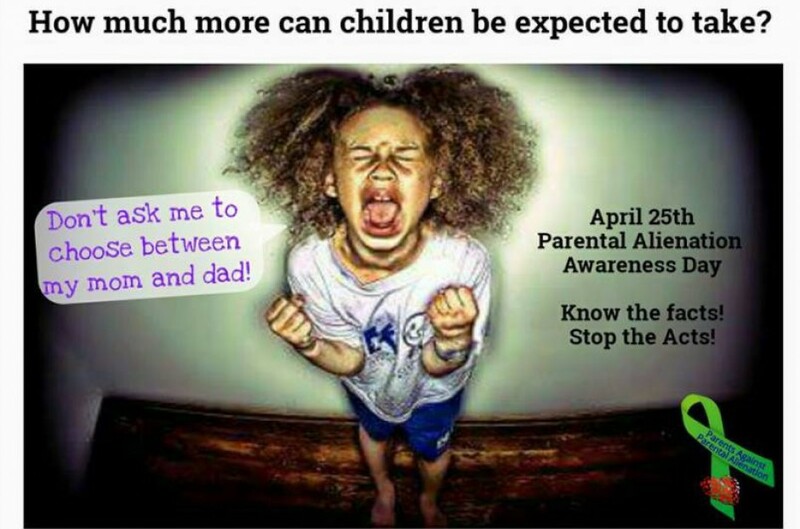 All of these issues are avoiding the true reality that the targeted(alienated) parent/grandparents is being rejected by a child that they love and there is no rational explanation. The worst part of PA is feeling that you are all alone with no place to turn. These behaviors can be verbal or non-verbal, conscious or unconscious. These behaviors causes a child to be mentally manipulated or bullied into believing a loving parent is the cause of all their problems. The child is encouraged to believe the targeted(alienated) parent/grandparents is the enemy. They feel the enemy should be feared, hated, disrespected and/or avoided. 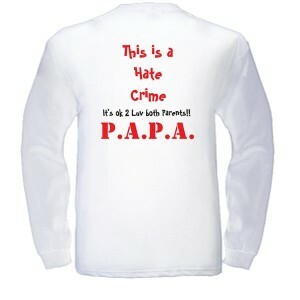 PA deprives children of their rights to show love or be loved by both of their parents/grandparents. It’s ok 2 Luv both Parents!! !